Brighten up your home with a personalized touch with this DIY Mason Jar Pendant Light tutorial. Addressing the lighting in and around your home is one of the quickest ways to dress up drab spaces and add a pop of brilliant luminescence to even the most mundane of areas. Many times, you can incorporate your personality and style in a single fixture. And even if your home is fantastic as it is, there&apos;s always room to glam it up a notch! 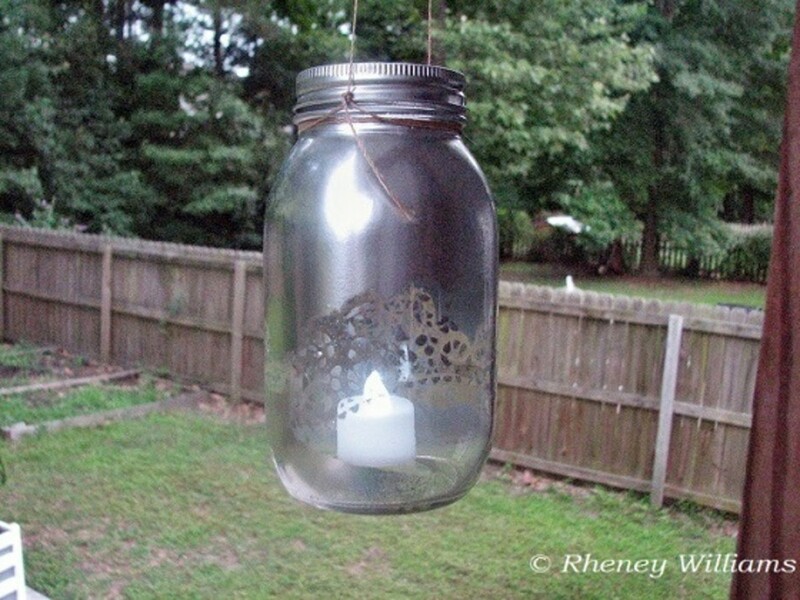 That&apos;s just what I&apos;ve done with these simple DIY Mason jar hanging pendant lights. 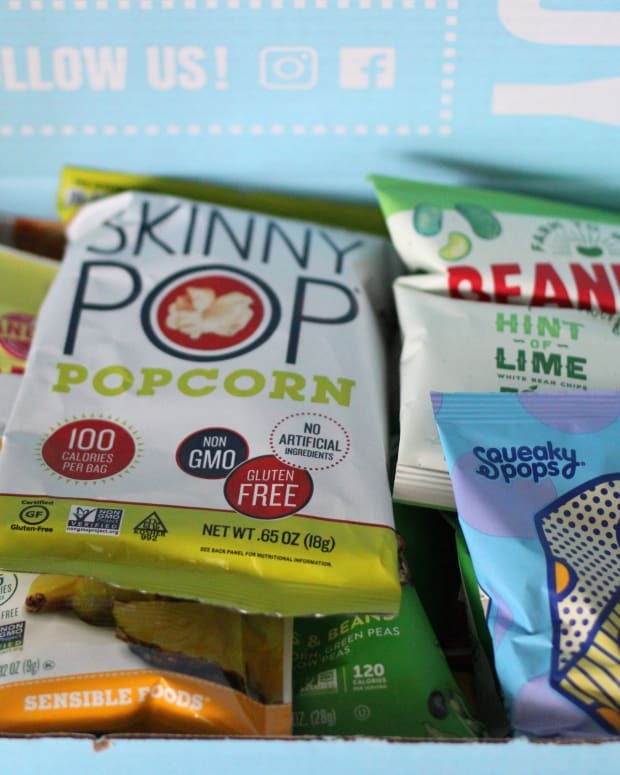 I&apos;ve taken an ordinary product and enhanced it by combining a few equally commonplace items to create something truly extraordinary. 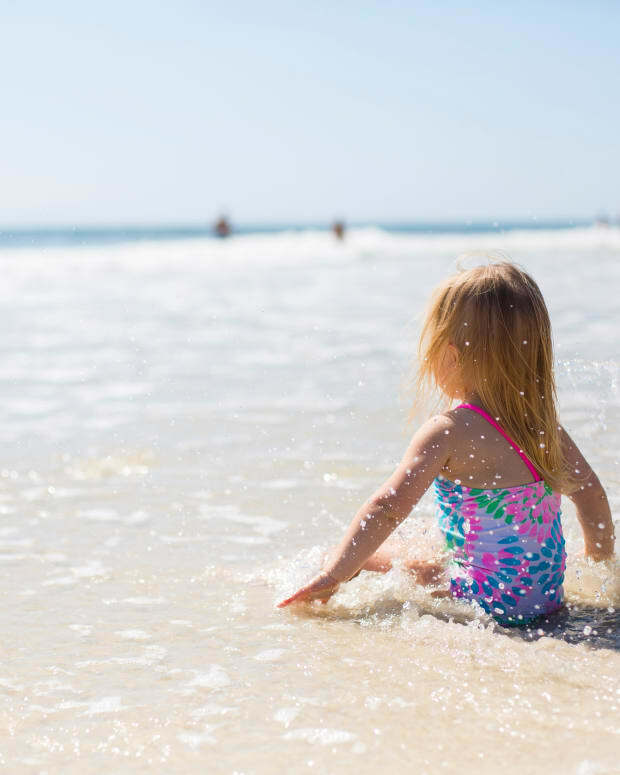 The best part is that you can make your own with little to no DIY experience and minimal cost. A Quart-Sized Mason Jar: You could also use an assortment of sizes and heights to create a visually stimulating lighting scheme. Paper Doilies: I used one from a multi-pack that I always keep on hand to glam up my baking. You&apos;d be surprised how fancy a simple batch of brownies or cookies can be when artfully arranged on a paper doily normally reserved for beautiful cakes. LED Tea Light: I purchased a pack of these from my local home improvement store, but you could also you a regular tea light candle if you prefer a functioning flame. Metallic Spray Paint: Silver foil spray paint is my metallic of choice these days and it creates the perfect outer shine to complement the inner glow of these pendant lights! Make sure to thoroughly clean your jar and wipe down the outside with rubbing alcohol and a paper towel to be sure you&apos;ve removed all traces of fingerprints or oils. 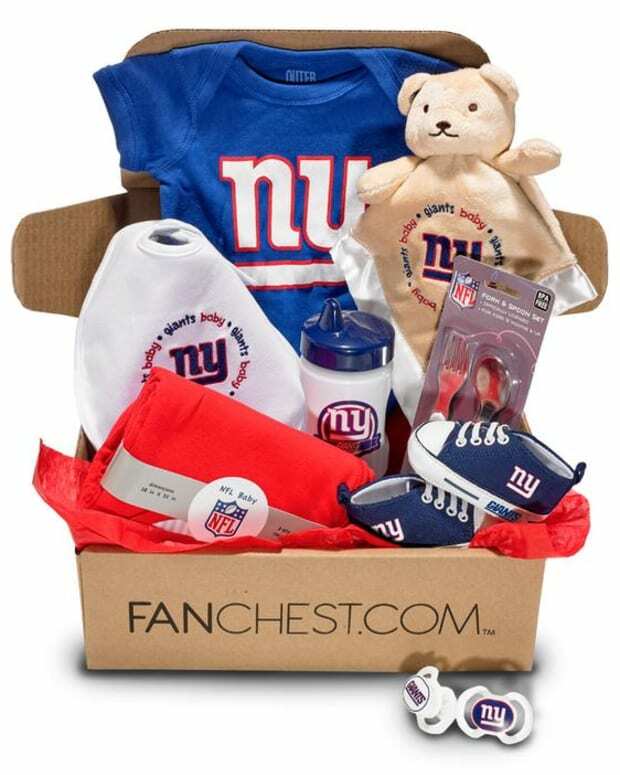 This ensures the spray adhesive-coated lace adheres and the spray paint sticks. Determine the size doily you want to wrap around your jar. This will depend on the size(s) of jar(s) you use. I cut two fan-shaped pieces from my doily to wrap around the jar and connect on each side. 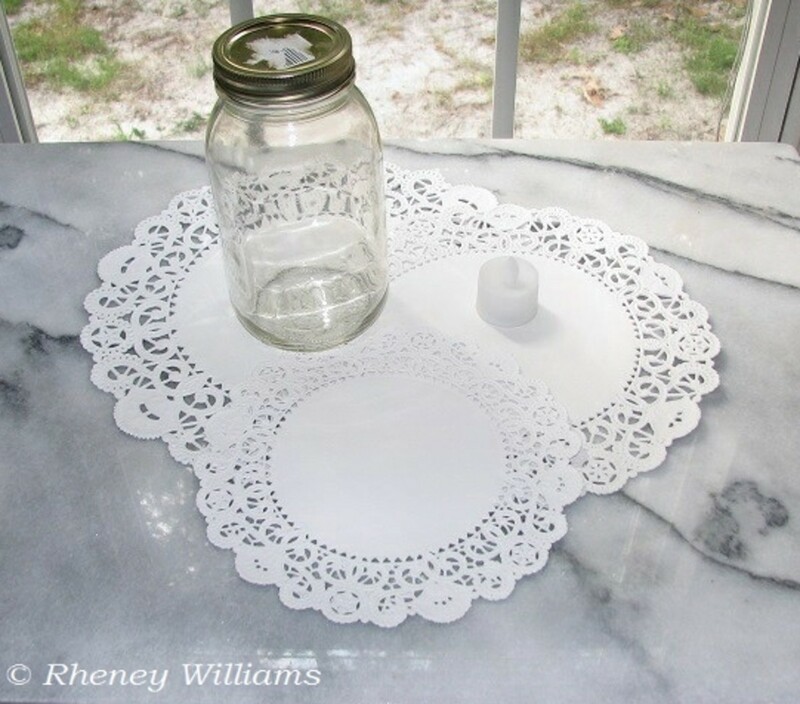 In a well-ventilated area, apply spray adhesive to the back of the doily, allow it to dry for a moment (this helps to activate the glue and allows for a firmer connection between the glass and paper) and then position it where you want it on your Mason jar. Because everything exposed will become silver once I paint it, I wanted to create a little window into the jar&apos;s insides. By applying the lace paper in the middle of the jar, the exposed glass on top will become silver as will the portion of the glass on the bottom, but everything else will be clear glass once I remove the doily. Everything except the beautiful lace pattern I&apos;m transferring to the glass, of course. 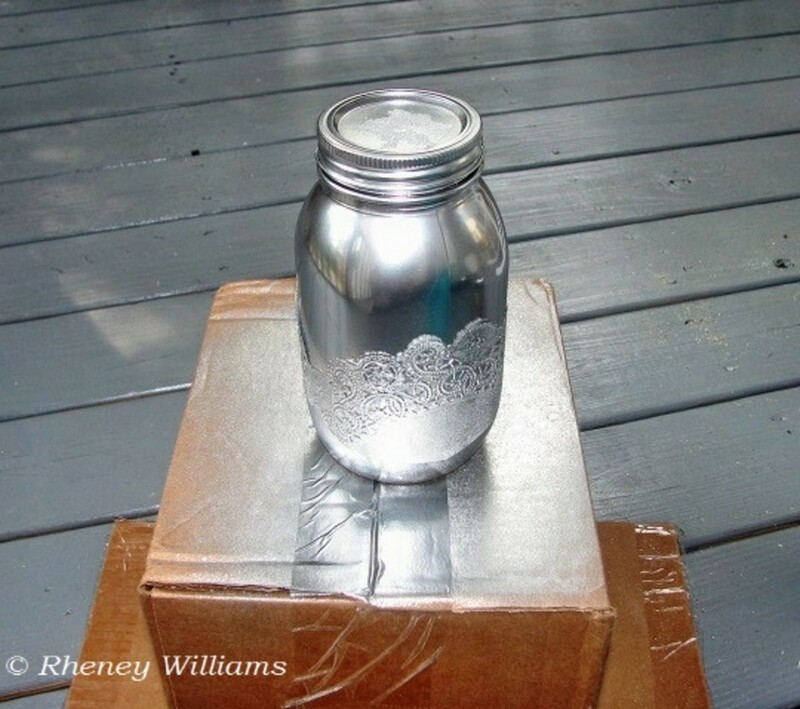 Next, I took my jar out to the back porch and placed it on a cardboard box platform to spray it with the silver metallic spray paint. 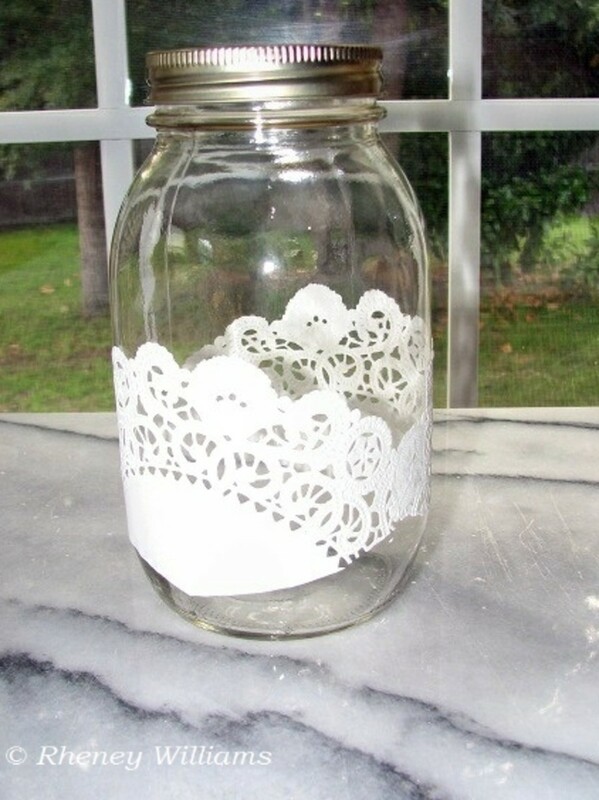 Once it dries completely, carefully remove the doily paper and you&apos;re left with a gorgeous lace design that will allow just enough light to peek through from the newly glamorous Mason jar! 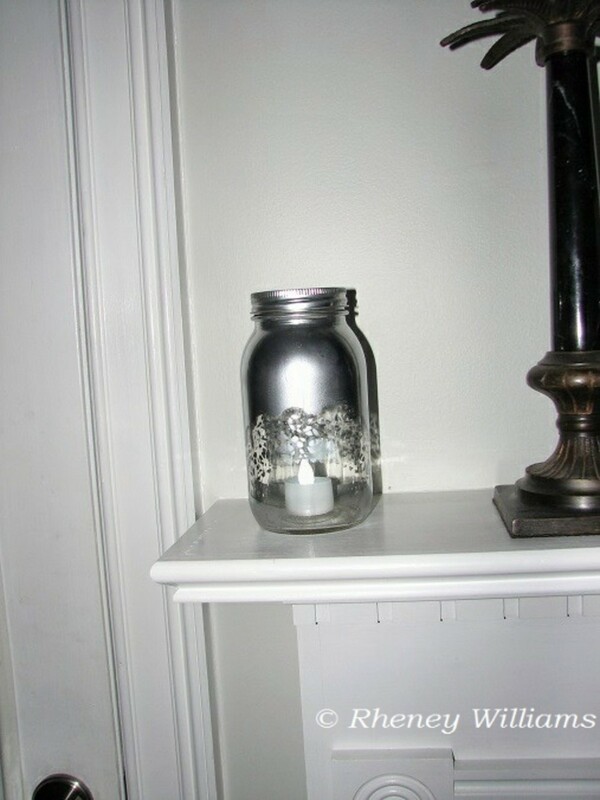 All that&apos;s left to do is turn your LED tea light on and drop it in the jar. 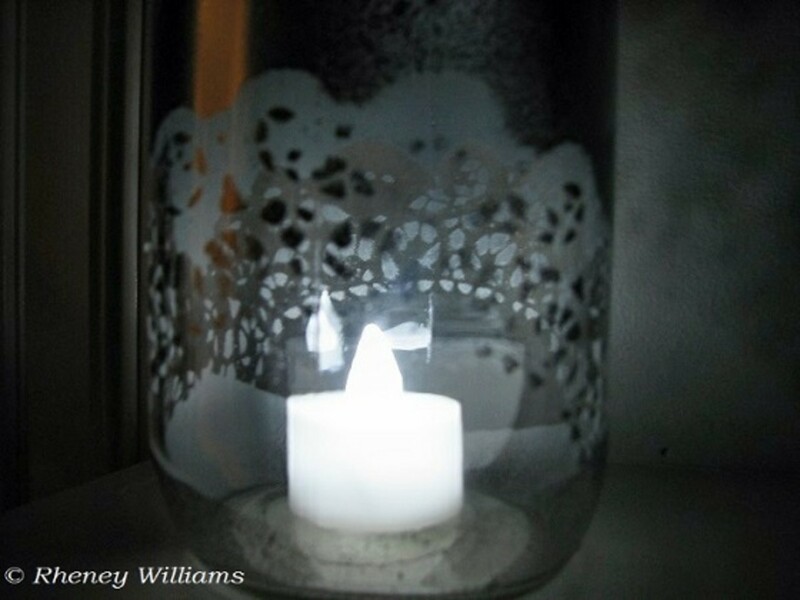 Here is where you can truly let your creative side shine: By using different materials on the outside of the jar, you can create all sorts of wall designs using nothing more than the light source on the inside of the pendant. 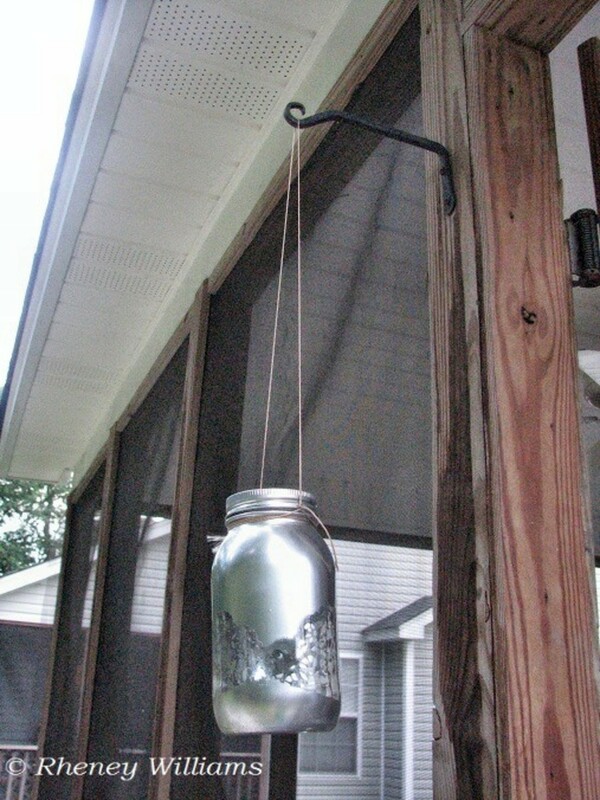 To dress up your outdoor spaces and enhance your landscape lighting, all you need to do is attach a twine handle to the rim of the jar and hang it out in your yard! What colors and patterns will you incorporate on your DIY Mason jar pendant lights? 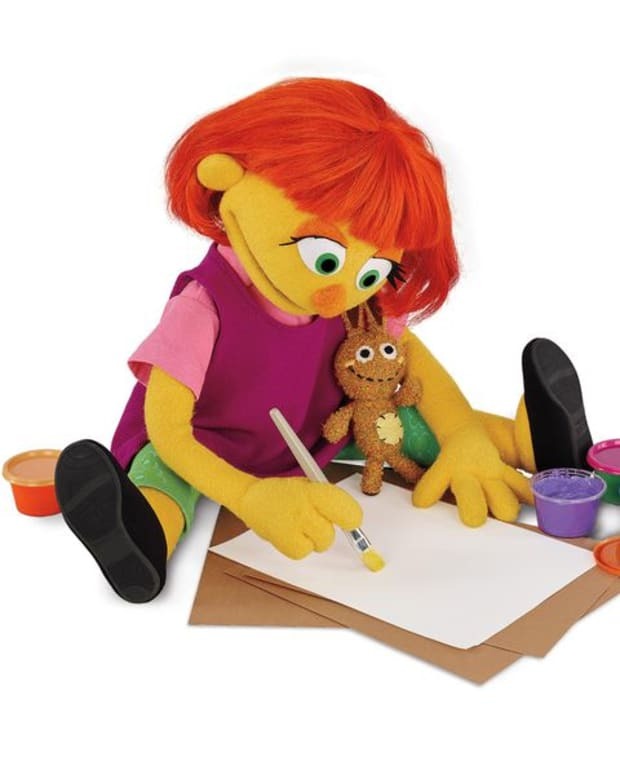 Rheney Williams writes about crafting and DIY projects for Home Depot. Rheney&apos;s home in Charleston, S.C., gives her major opportunities, glam and otherwise, to get the creative juices flowing on ideas such as the mason jar pendant lights. You can view Home Depot&apos;s selection of pendant and other lighting on its website at Home Depot.com.